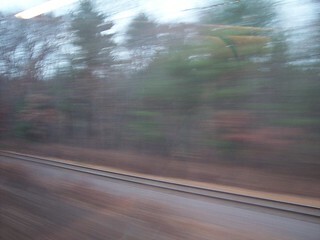 The junction between the Haverhill Line and Wildcat Branch. 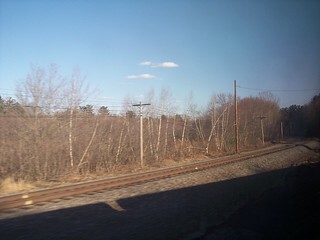 Amtrak and a few MBTA trains follow the Wildcat Branch to the Lowell Line to get to Boston. 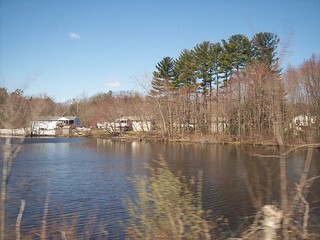 Passing a small lake on the Wildcat Branch.